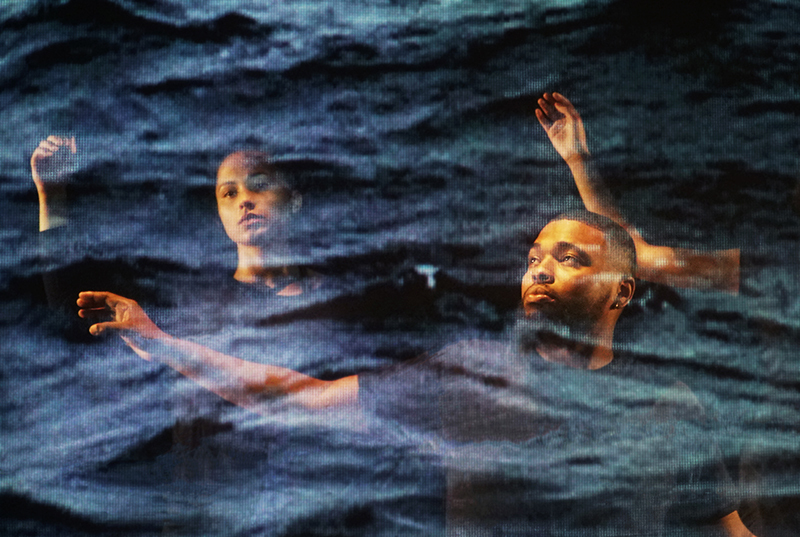 Everett’s dynamic multimedia dance theater enters an unburdening process: the mind and bodies of individuals after enduring trauma. The artists have used therapeutic approaches such as Internal Family Systems, EMDR, dioramas and performance to explore a healing process for their own life experiences. Onstage, they dive inward, uncover parts of the self, slip into the unconscious, and look at the body made foreign and disconnected - all in search of a true self. In Good Grief, Everett presents a journey of fragmented memories, exiled parts, and the hope that dwells in a thriving imagination. Good Grief will tour with a powerful menu of community engagement opportunities from workshops for youth suffering from trauma to trainings for artists, clinicians and educators. Good Grief has been made possible through major funding support from NEFA, MAP Fund, NEA & RISCA.